Call us now, and we'll be there to find a solution as soon as possible to get your washer functioning properly again. If you need local washer repair or washer parts, let us handle it. Your daily life is already busy enough. 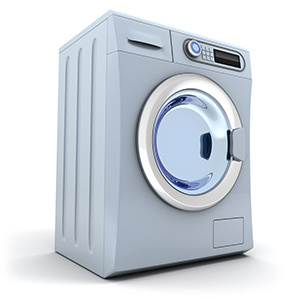 We take the utmost pride in our high quality washer repair services. You can count on our efficient and prompt delivery of service. 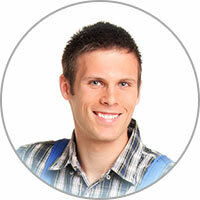 We service washer repair in Reno NV and the surrounding areas. Is your washing machine perfectly level on the floor? Any crookedness will influence rocking back and forth. This movement is unnatural and is normally due to the machine not sitting flush to the floor. Alternatively, putting a heavy blanket in one side of the washing machine and leaving the other empty could cause a similar effect. To minimize on the rocking and vibration, make sure the legs are elevated as little as possible - keep them closer to the floor but even. Also, likely your machine has self-adjusting back legs which will help you automatically achieve perfect levelness..